The film's tagline is: "Pleased to eat you" lol. Here’s a simple rule that horror writers have been following since time immemorial: things are scarier when they’re excessively big. Enter The Meg. The trailer for the new Hollywood blockbuster arrived today, and features Jason Statham pitted against an absolutely huge unit of a shark. Sorry, not a shark, a “Megalodon”, which is an ancient big shark. We must assume this is where the movie gets its name from. “It was the largest shark that ever existed,” the trailer tells us helpfully, just in case we thought it was only a medium sized shark. “Oh my God, it’s Megalodon” says Jason Statham later, just in case we had any doubt about what we were signing up for. In The Meg, Statham plays a rescue diver named Jonas Tyler, who encounters a big ol’ bitey boy in an underwater research lab (200 miles off the Chinese coast), and then must assumedly stop the shark from eating everyone. It’s based off a novel called Meg: A Novel of Deep Terror. 2018 is filled with inexplicable decisions but can anyone explain to my why they changed the tile of MEG to THE MEG? We have a lot of questions — why are there children living under the water? Just how deep is the water on this beach in which the shark is eating people? Is Dwight Schrute playing himself? Who keeps hiring Ruby Rose? Is this shark actually that big? Oh yeah, the shark is big I guess. So I'm finallyallowed to talk about the trailer I saw for THE MEG, which should be hitting the web soon. 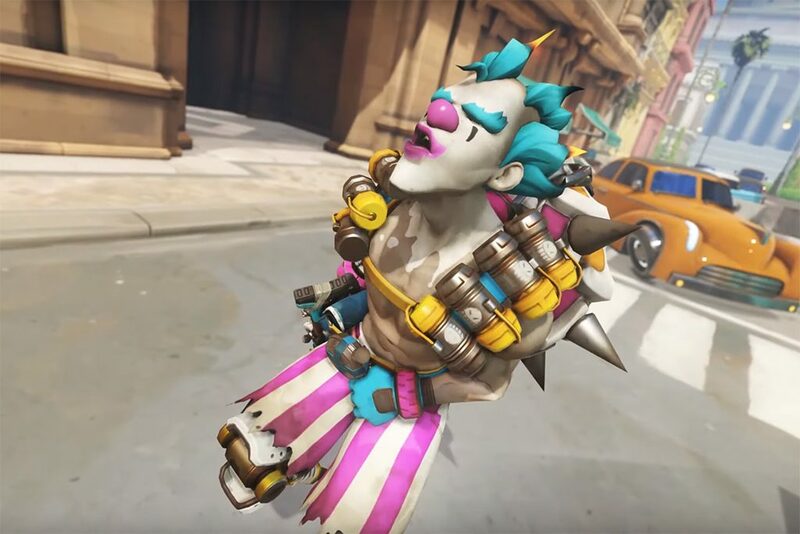 It looks like a blast. Super fun tone and the kind of unabashed creature feature fun we used to get in the '90s. I'm ready for it to be August 10. 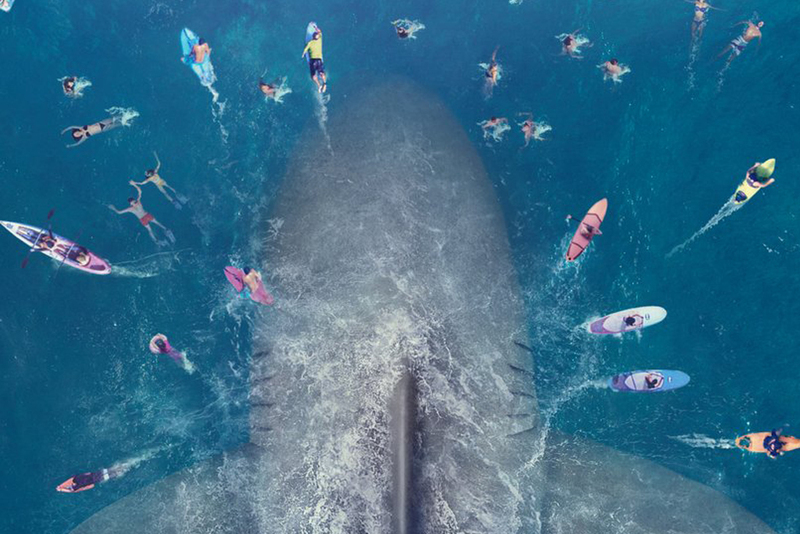 Watch the trailer below — The Meg hits Aussie cinemas 23rd August.